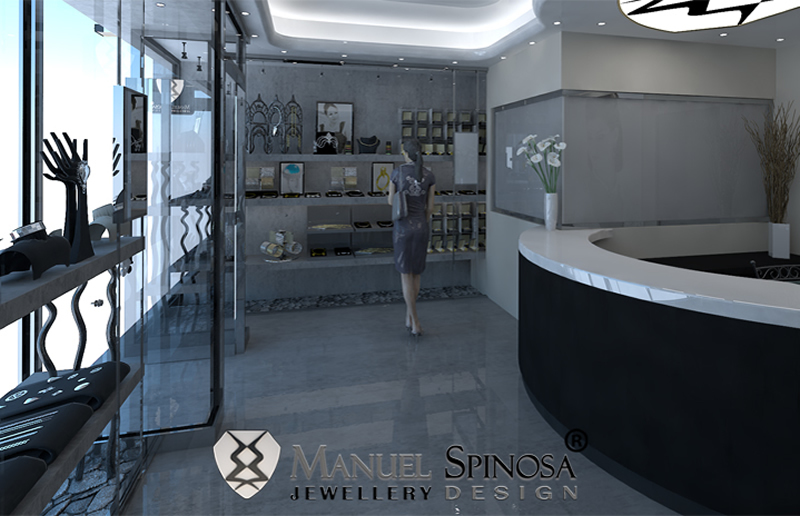 In addition Manuel Spinosa difference to be itself the only one franchise jewellery that satisfies the clients who look for the manufacture of a jewel in particular or that our study of design makes a customized and exclusive project to him. Manuel Spinosa enhances its image with an ambitious marketing project coordinated by the press, television, radio, fashion shows and charity events, which positions the brand to a level of upper-middle income. The expansion of Manuel Spinosa will be National and the International. We offer an innovative business concept and highly profitable and future for our franchisees. with the purpose of satisfying the deficiencies of the market that demand jewels with personality, versatile and beautiful. Designs that they look for to heighten the sensuality of an elegant woman, coquette and sure of herself. Manuel Spinosa creates his own collection of clocks, offering an ample one spurted in quartz clocks, automatic,chronographs and digitalises. 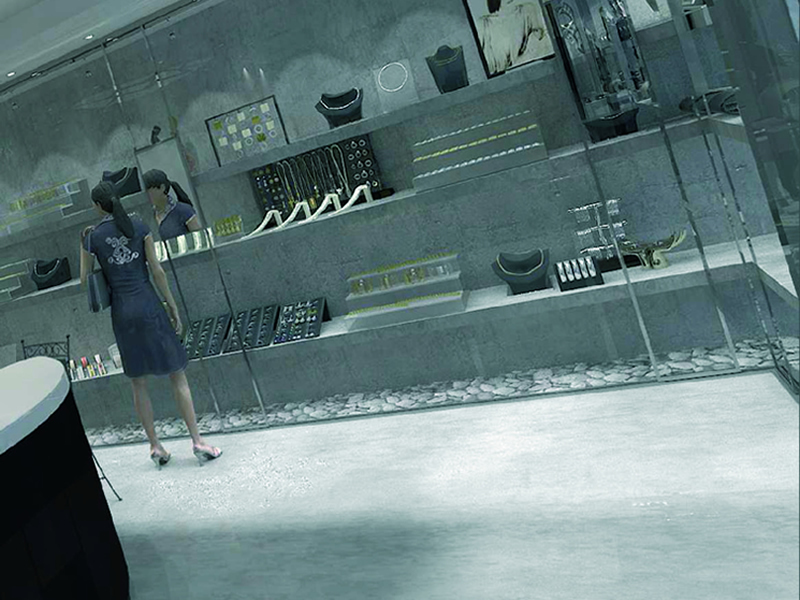 It follows the tendencies of the fashion in clocks, obtaining lines sport, to dress and fashion. All the clocks are of quality and to competitive price. Manuel Spinosa guarantees in 2 years any defect of manufacture, coming to repair or replacement of the clock. cufflinks, brooches, watches, Bags and pendants. Manuel Spinosa has a department of Window-dressing that one takes care to design new thematic and colourful. these are renewed quarterly in the occasion of the change of station, of this way we obtained that the client never gets tired to see our showcases. 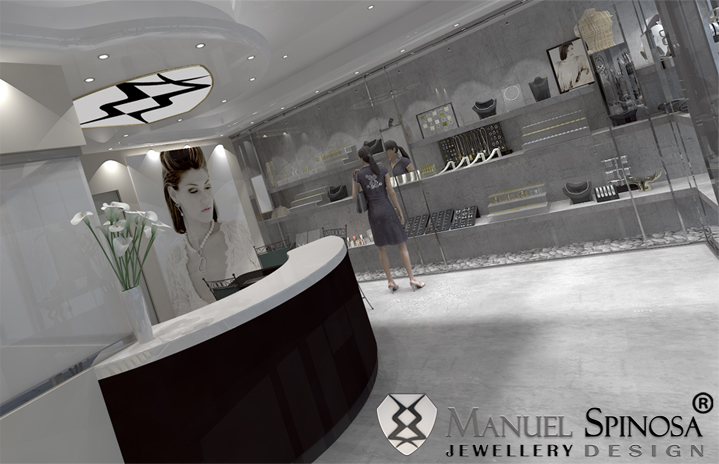 The potential customer enters a boutique Manuel Spinosa, are primarily women between 30-60 years of upper-middle class, looking for design, quality, price, service and warranty. Women are demanding a passion for fashion and jewellery. Women with worldly wisdom, independent, urban, cosmopolitan, they are looking for jewellery for everyday or special moments. They also buy men who want to surprise a woman with a gem and others who want to self-indulge. Usually the man's flagship product is a clock, but also buys rings, bracelets, cuff links and tie pins. Concept successfully tested and 50 years of experience in the sector. Strong brand image transferred the franchisee to exploit them. Architectural and Interior Design, work materials and equipment for development. Draft corporate decoration and original advertising kit. Opening Project: software and computer equipment, security systems and window dressing. Being the only franchise of jewellery design and customization of unique jewellery. Support in corporate, commercial, Marketing and advertising. Assistance and advice from our professional jewellers, experts in design and diamonds. Grant of an exclusive area, in order to recoup the investment. 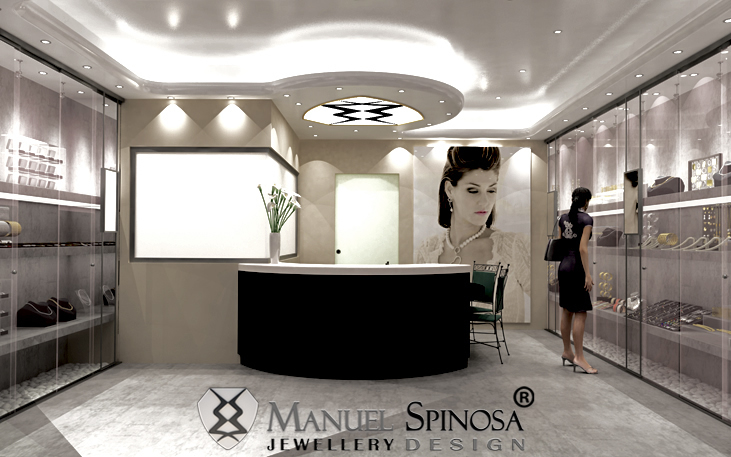 Benefit from the agreement with our suppliers and direct supply by Spinosa Manuel Jewellery. Who shares the passion for the world of jewellery and fashion. Sales skills and good relationship with the client. Basic knowledge of running a business. Willingness to adopt procedures of the plant. Manuel Spinosa organizes fashion shows, charity, television and high society events in order to enhance the mark "Manuel Spinosa Jewellery" as a quality brand name.